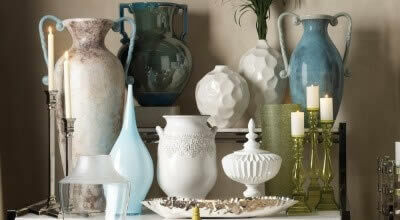 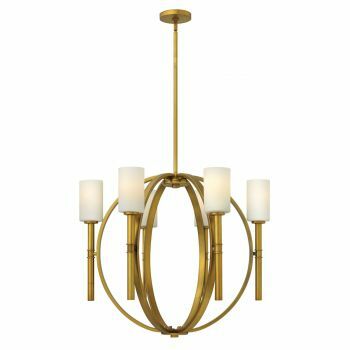 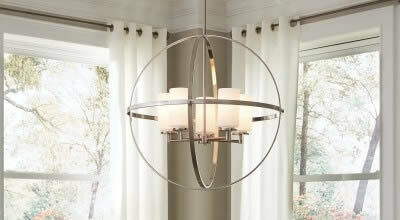 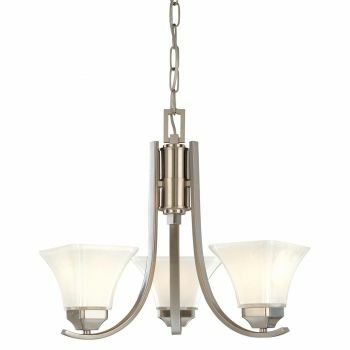 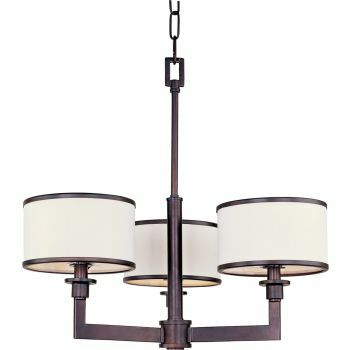 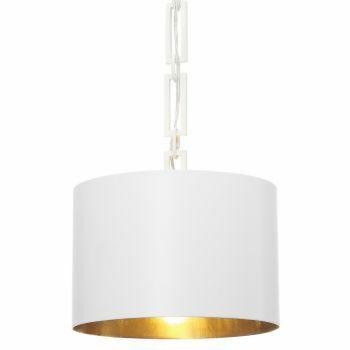 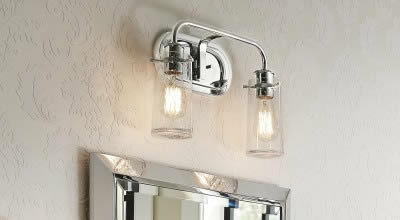 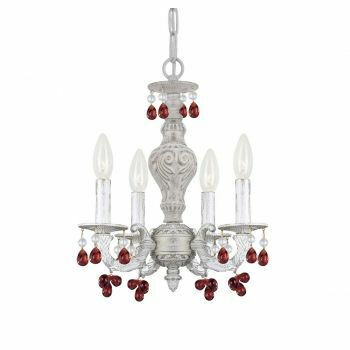 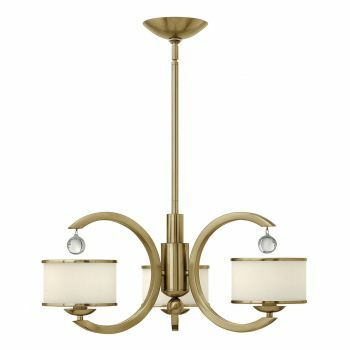 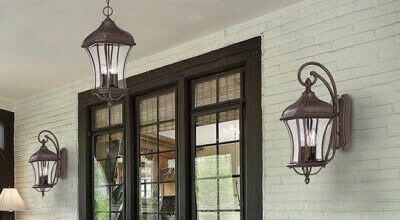 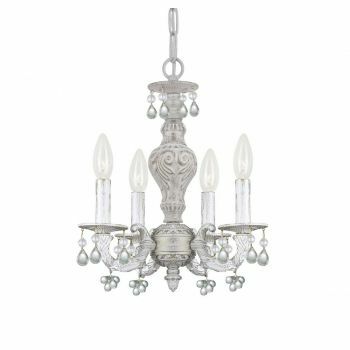 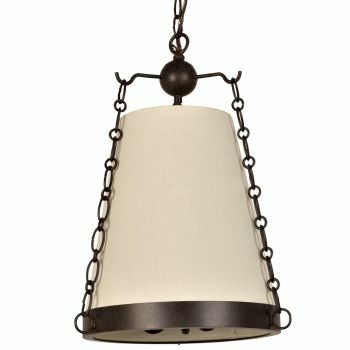 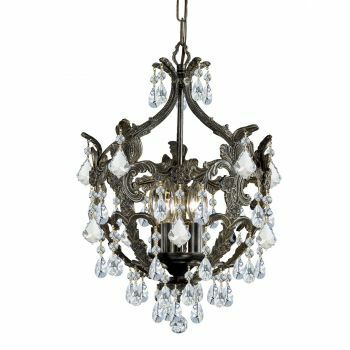 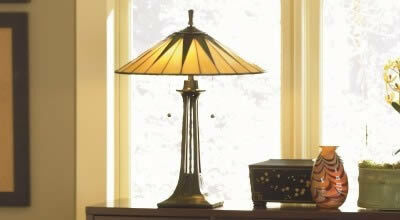 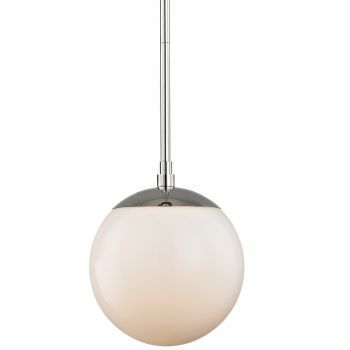 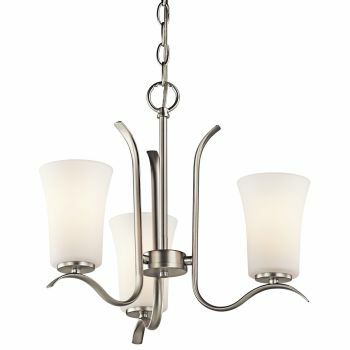 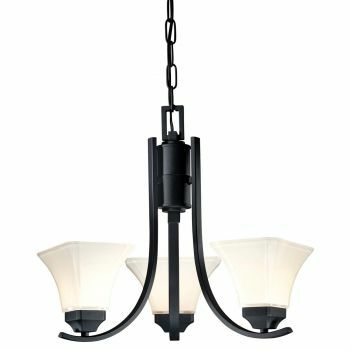 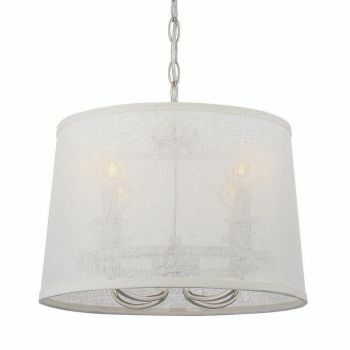 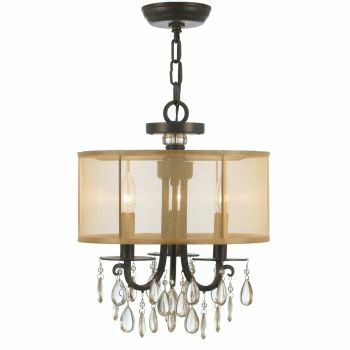 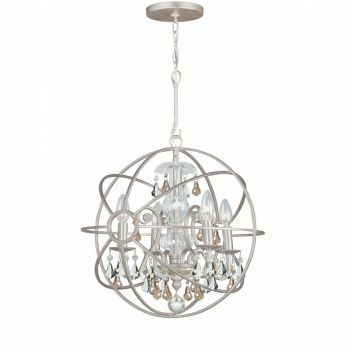 When you can't use a full-size chandelier but still want that signature chandelier style, why not try a mini chandelier? 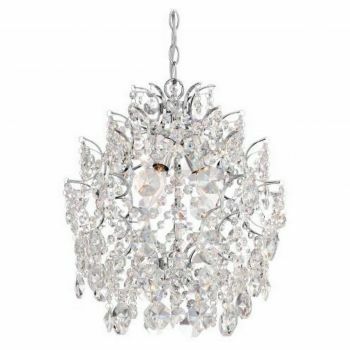 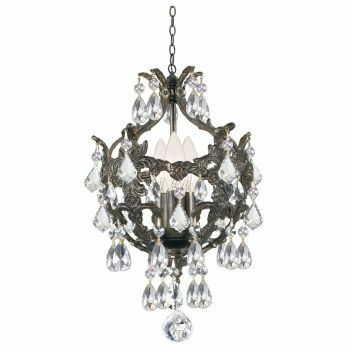 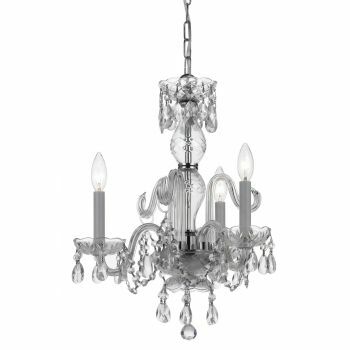 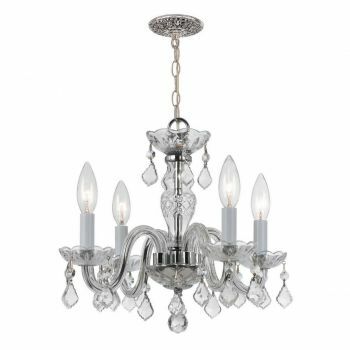 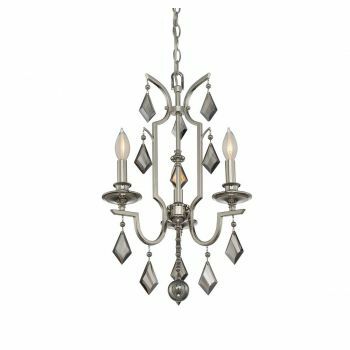 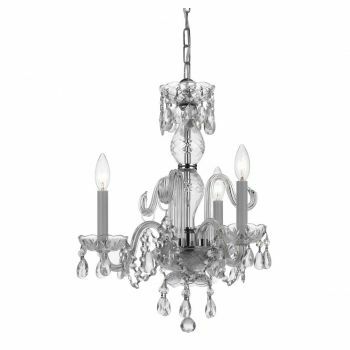 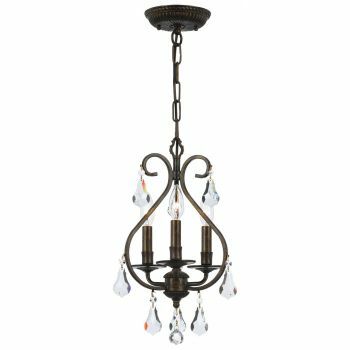 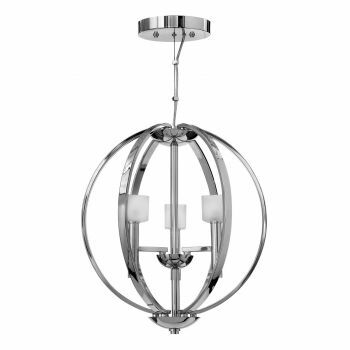 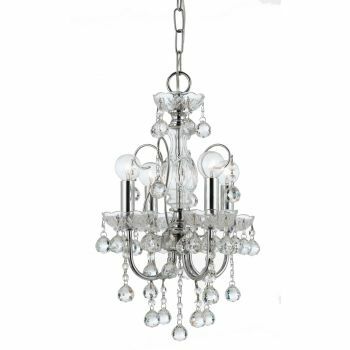 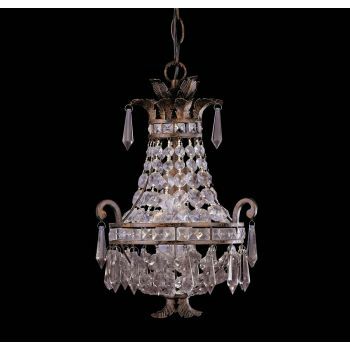 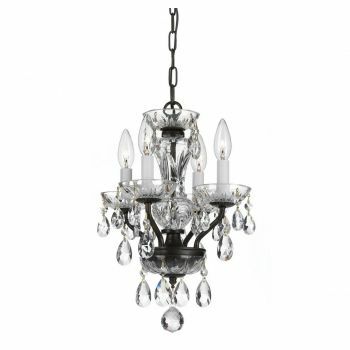 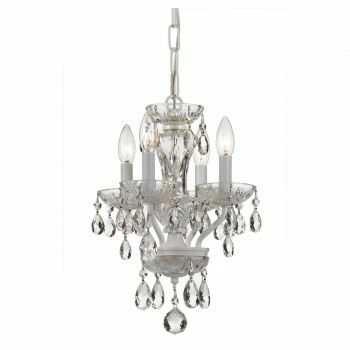 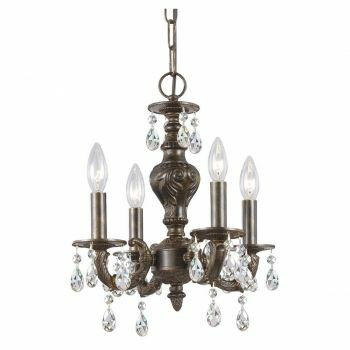 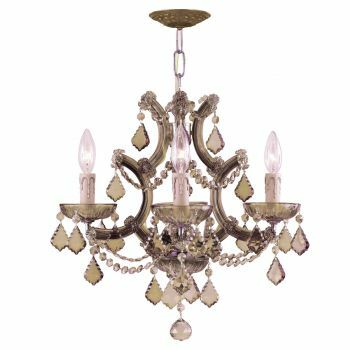 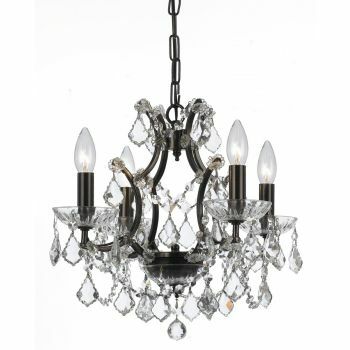 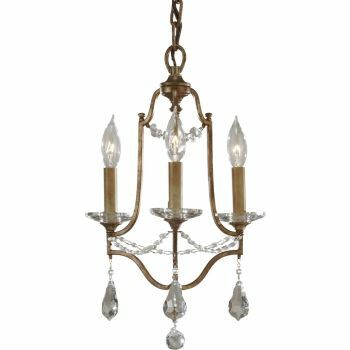 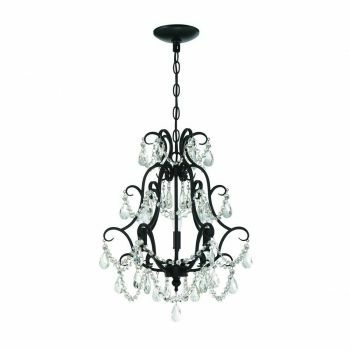 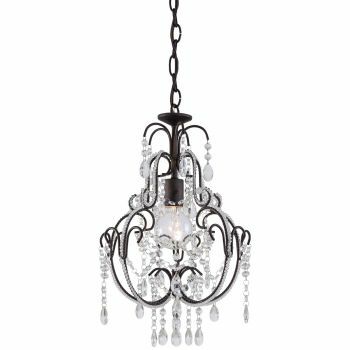 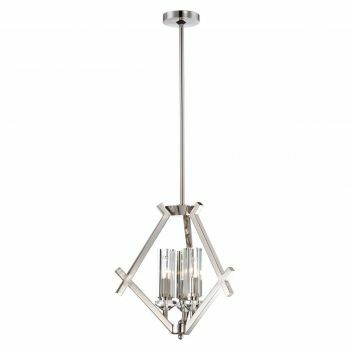 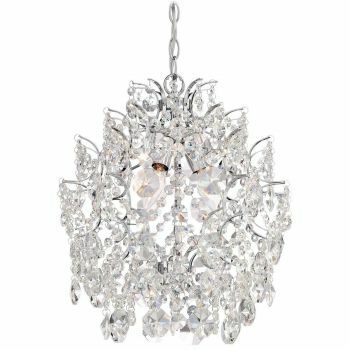 Our selection of mini chandeliers runs the gamut of traditional crystal fixtures to modern LED-based pieces and everything in between! 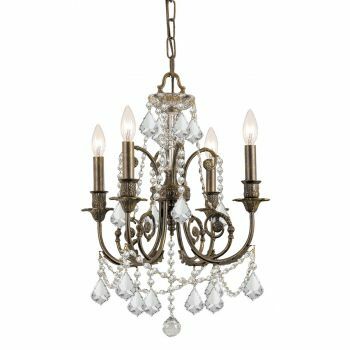 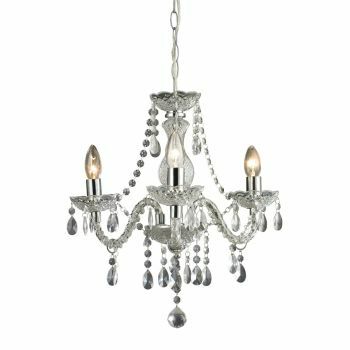 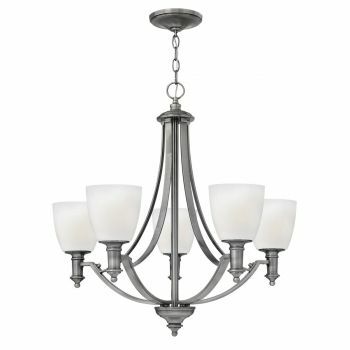 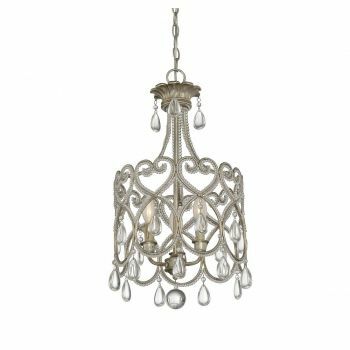 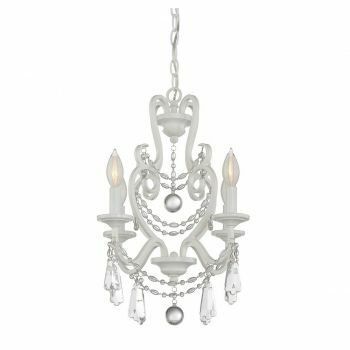 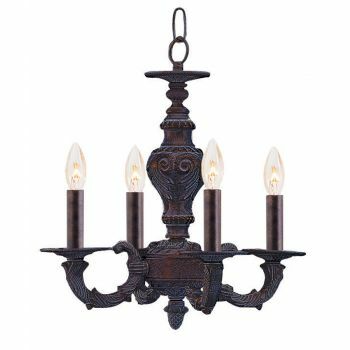 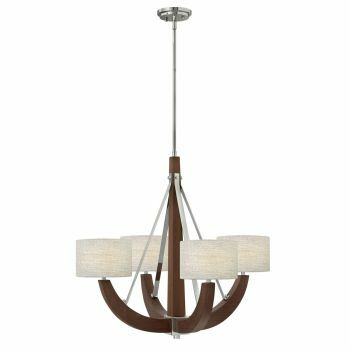 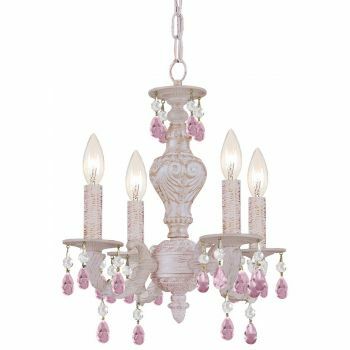 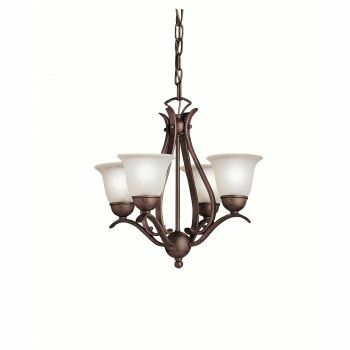 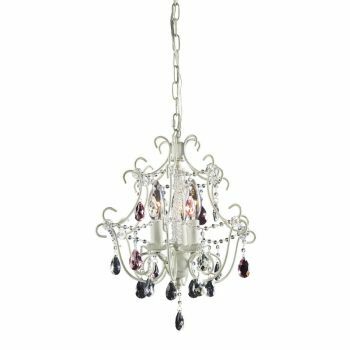 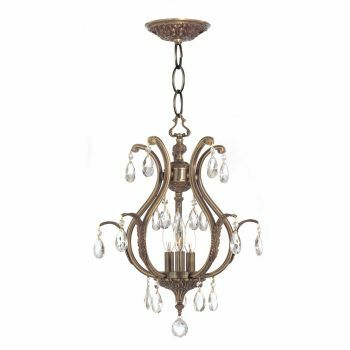 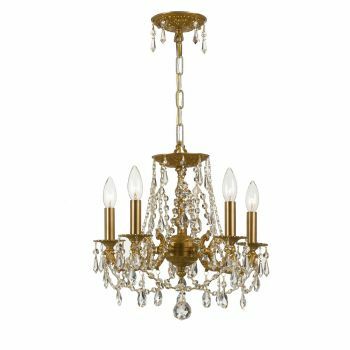 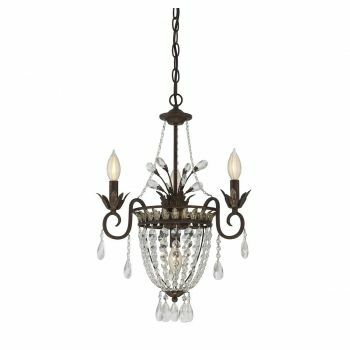 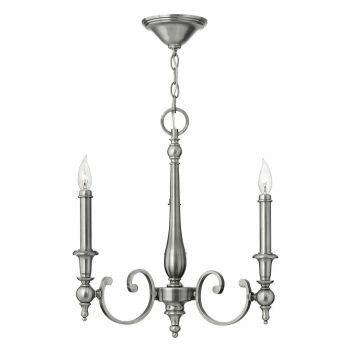 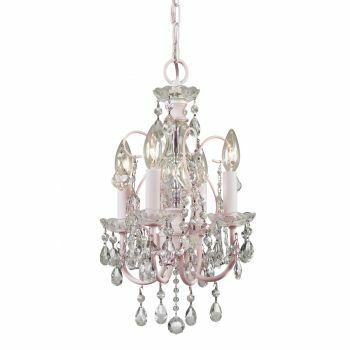 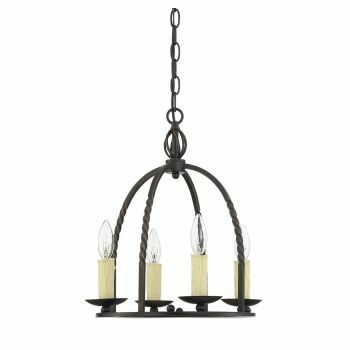 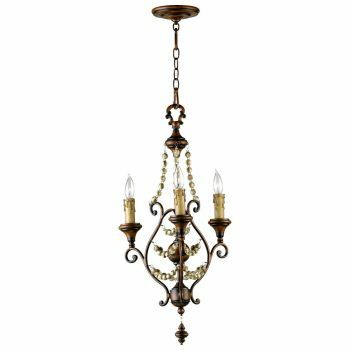 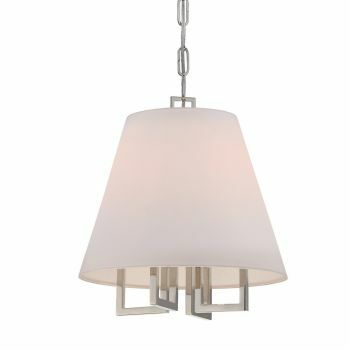 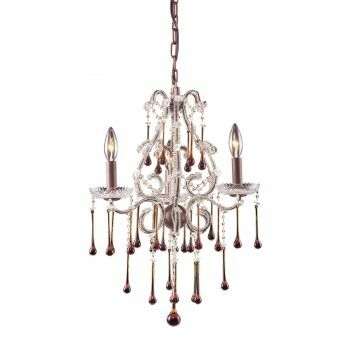 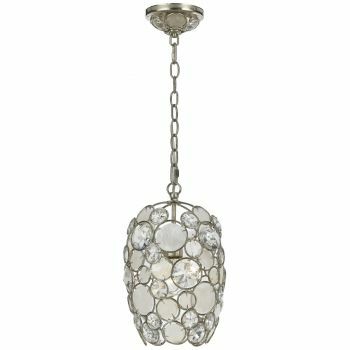 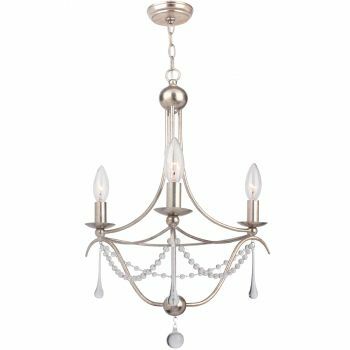 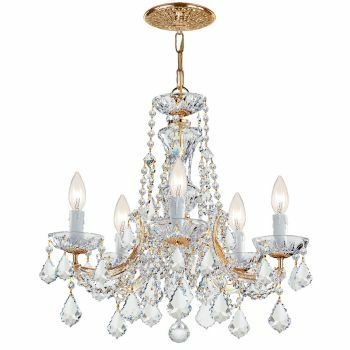 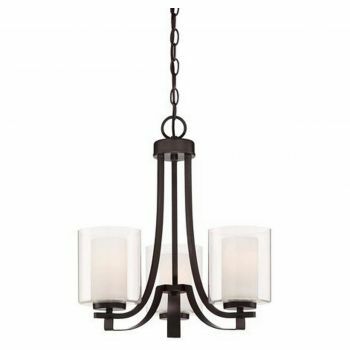 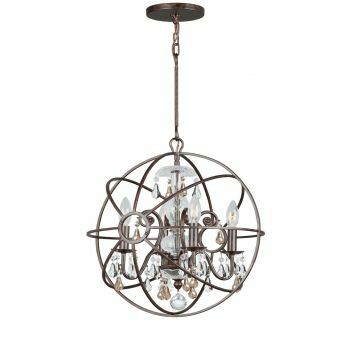 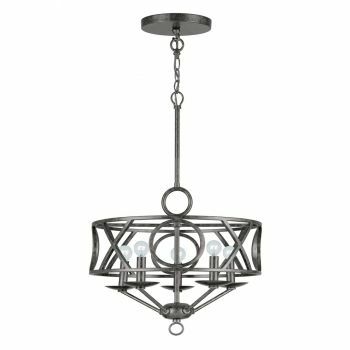 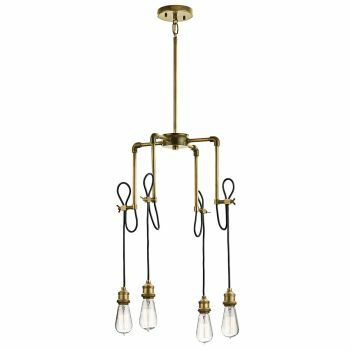 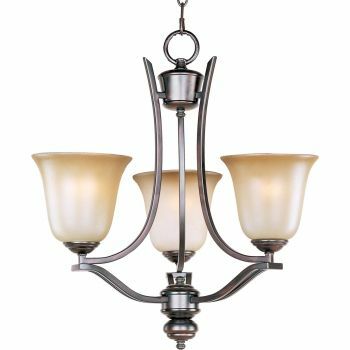 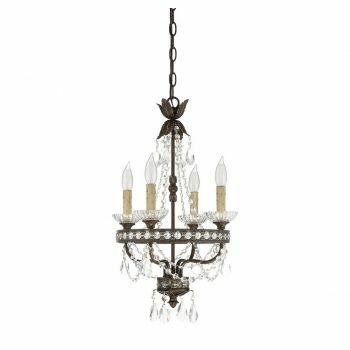 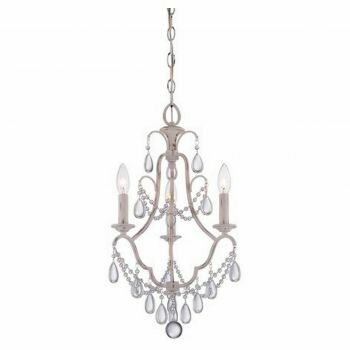 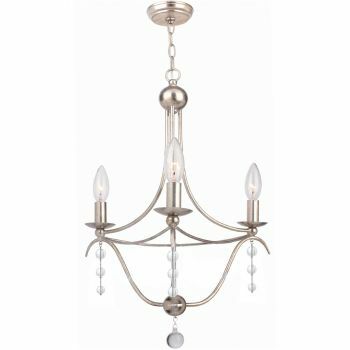 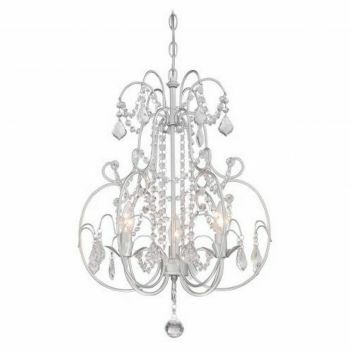 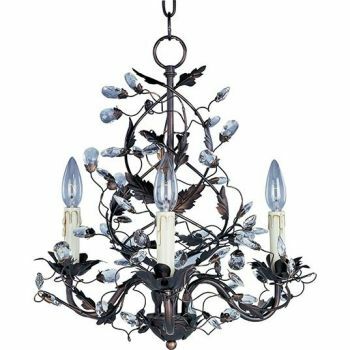 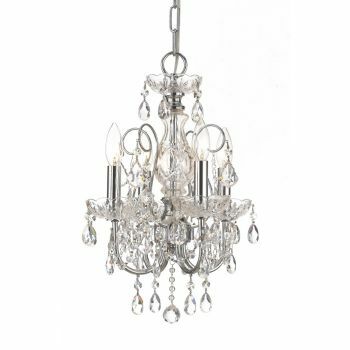 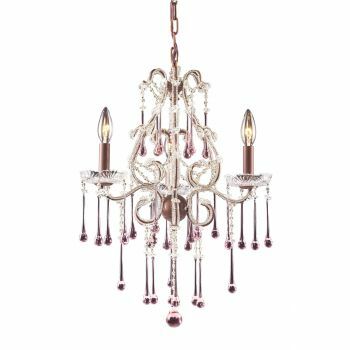 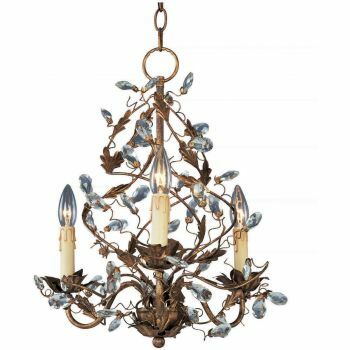 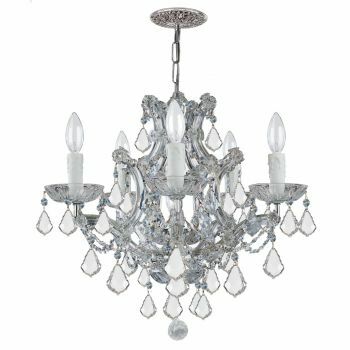 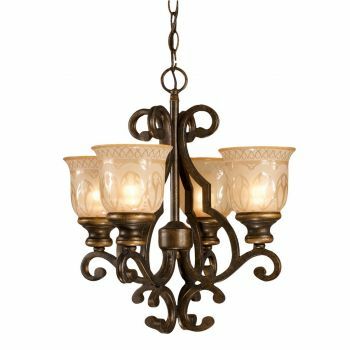 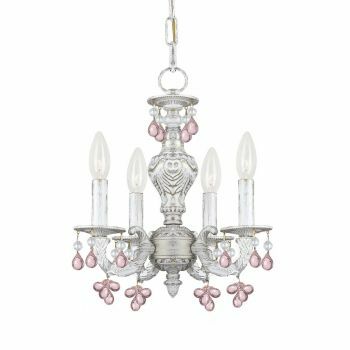 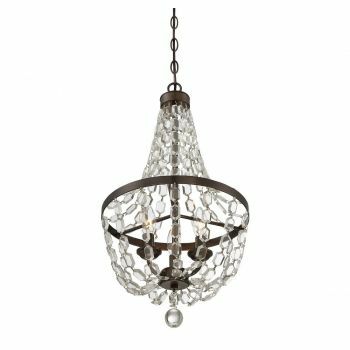 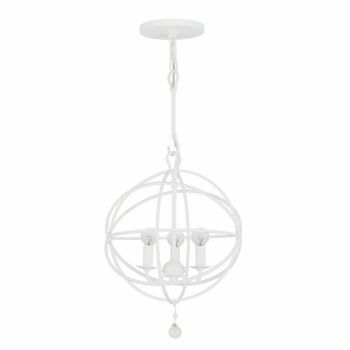 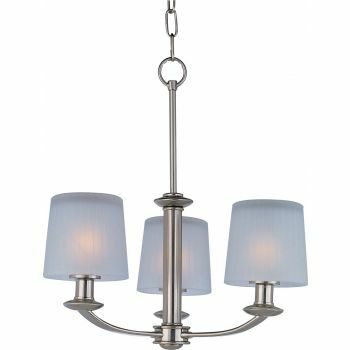 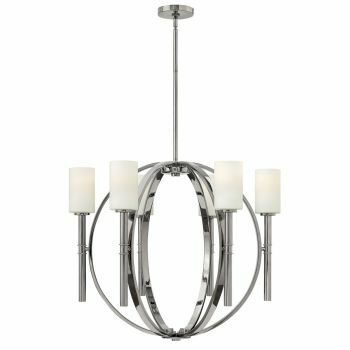 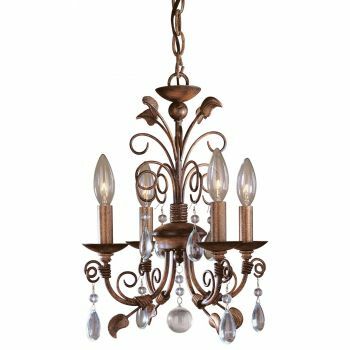 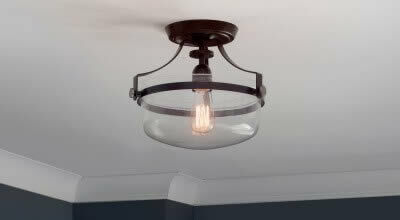 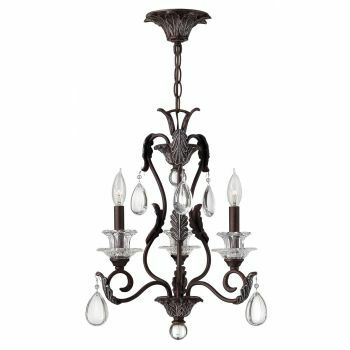 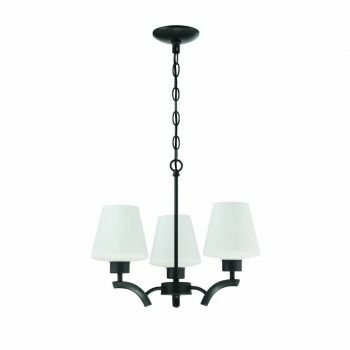 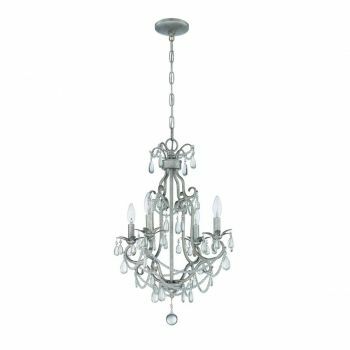 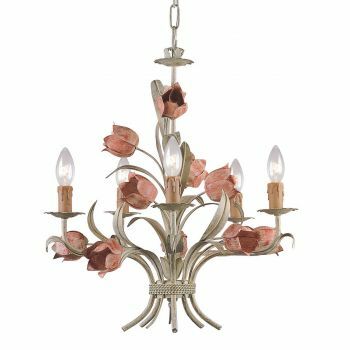 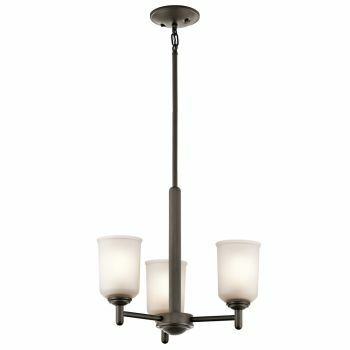 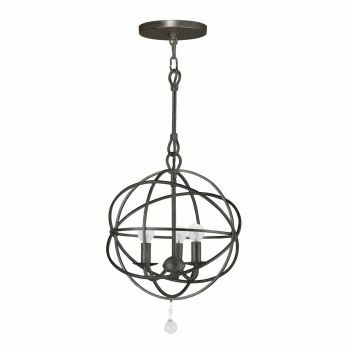 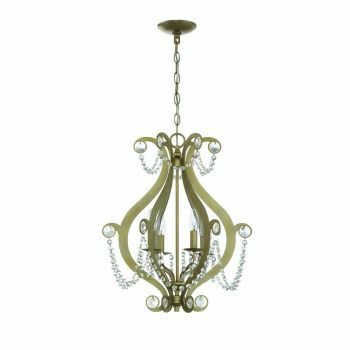 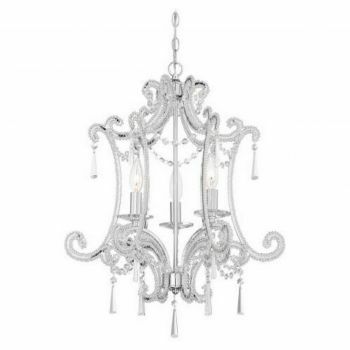 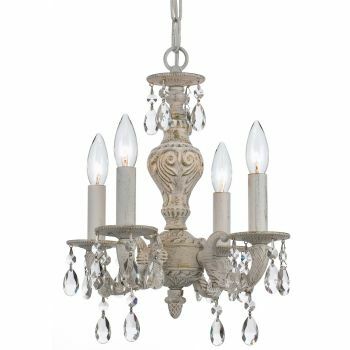 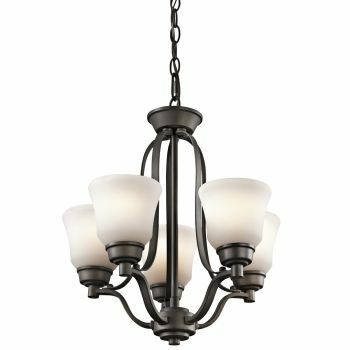 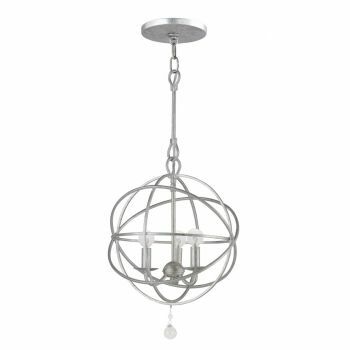 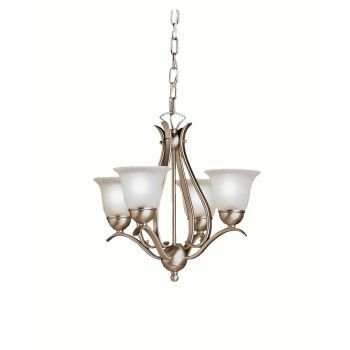 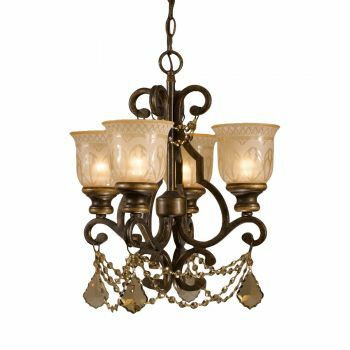 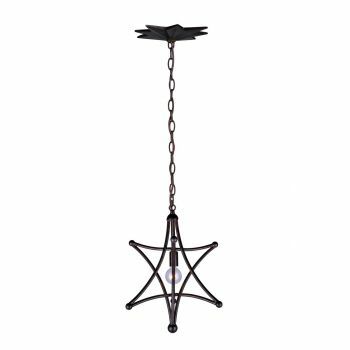 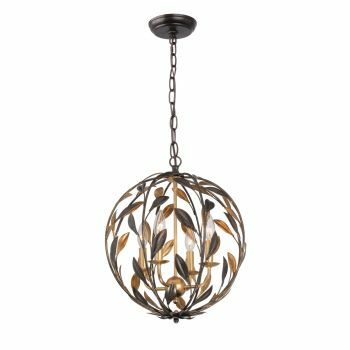 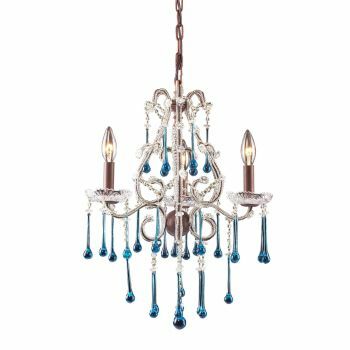 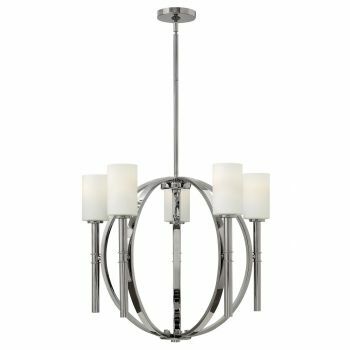 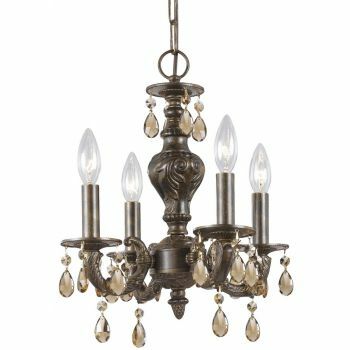 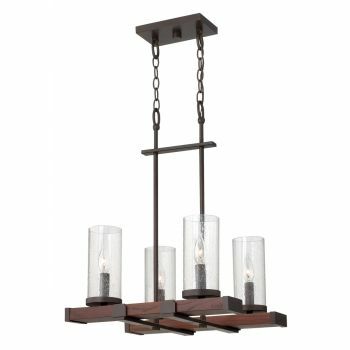 You can use a mini chandelier pretty much anywhere: kitchens, dining areas, bedrooms, bathrooms, closets, hallways, even the nursery.